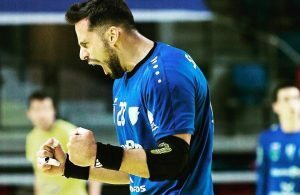 One of the most ambitious Hungarian teams, Tatabanya Grundfos have signed contract with Serbian NT right back Novak Boskovic. 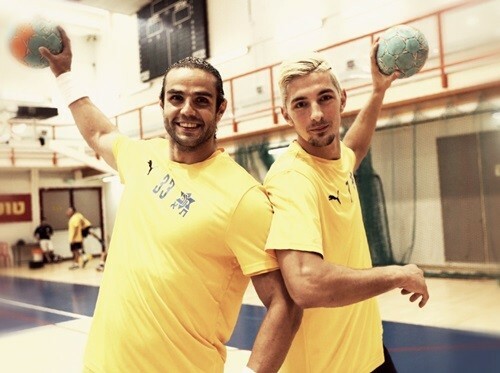 A 25 years old right back (photo – right) is coming from Israeli Makabi Tyrec, the new champion. He suffered achile tendon injury two months ago, but it is expected that the TOP scorer of the Challenge Cup 2012, could be ready in a few months. Boskovic has played for RK Crvenka in Serbia, but also Slovenian Cimos Koper. ← Previous Story MEN’S U 20 COUNTDOWN: Serbian “Eagles” ready for Austrian challenge! Next Story → HSV and HBW Balingen are IN – DKB Bundesliga with 19 teams?